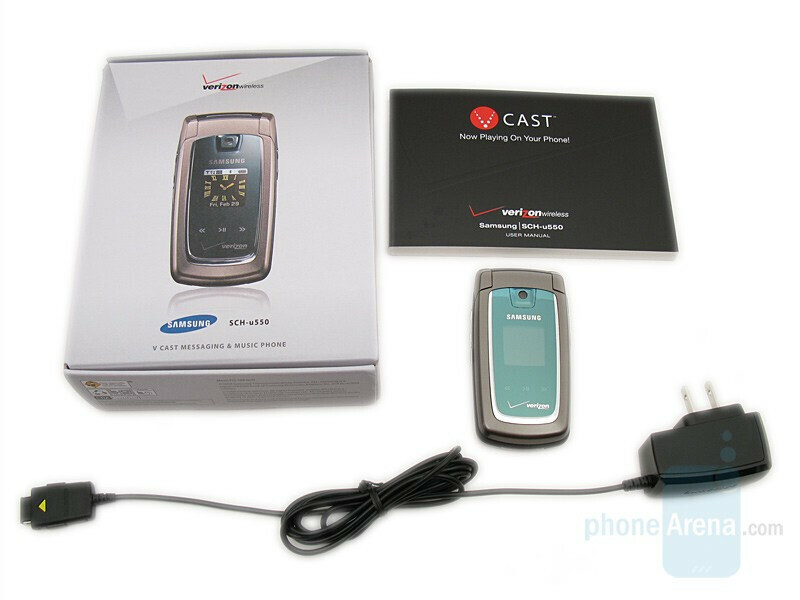 This is a CDMA phone offered from Verizon. 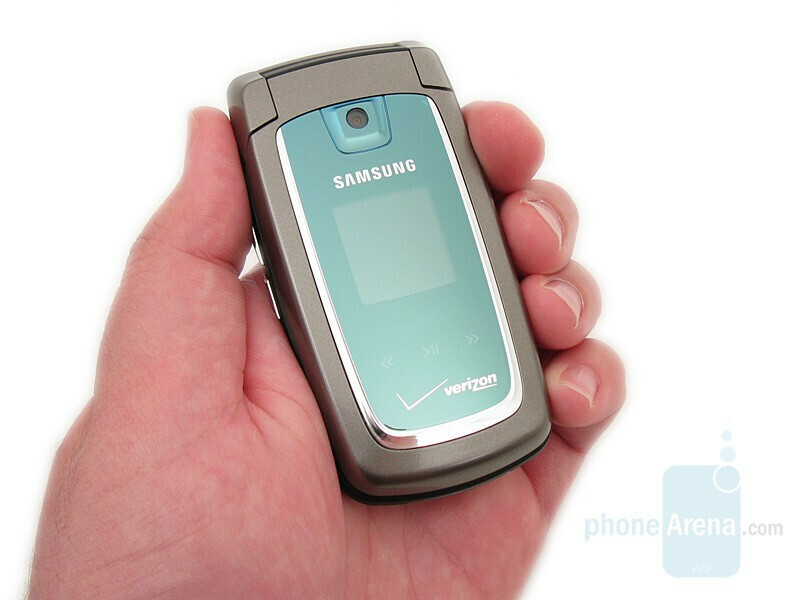 The Samsung U550 for Verizon Wireless is a modest upgrade to the U540 and is targeted to consumers that are looking for an entry-level flip phone with good voice quality, instead of high-end features, while maintaining a low price. Its main competition is the LG VX8350, which we reviewed last year (insert review link), since both have similar features and are in the same price range. Another alternative would be the Samsung Gleam, though at a slightly higher price, it does offer a higher resolution camera and display, which some users may want to pay extra for. 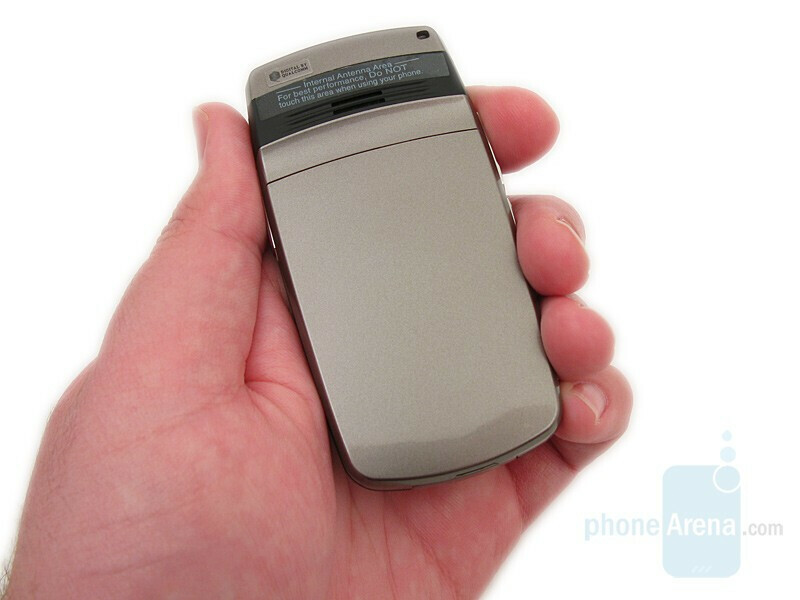 The U550 is a standard flip phone, but has more updated styling than its predecessor, with the external being almost that of a pewter-gold color. 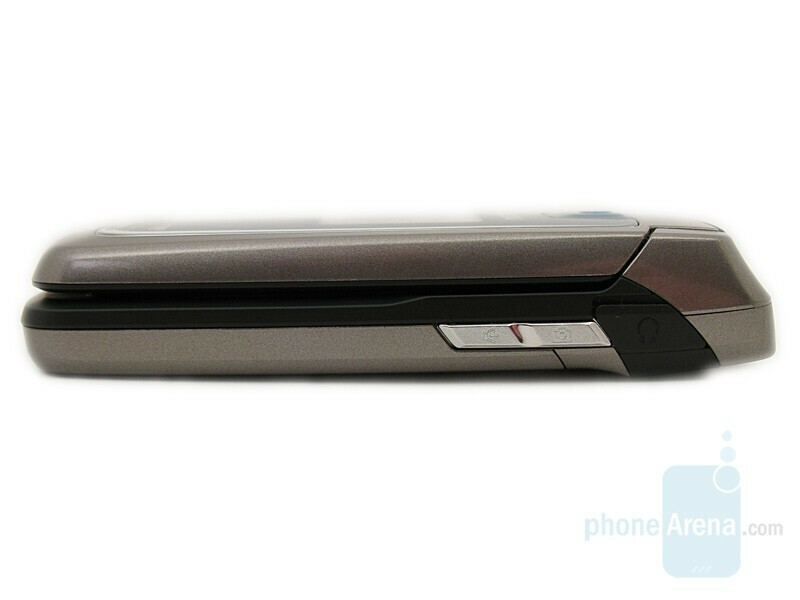 The hinge design is similar to that used in the Gleam, with a fluid movement when opening and closing. The overall build quality of the U550 is quite good, and is more impressive than the flimsy design of the VX8350. 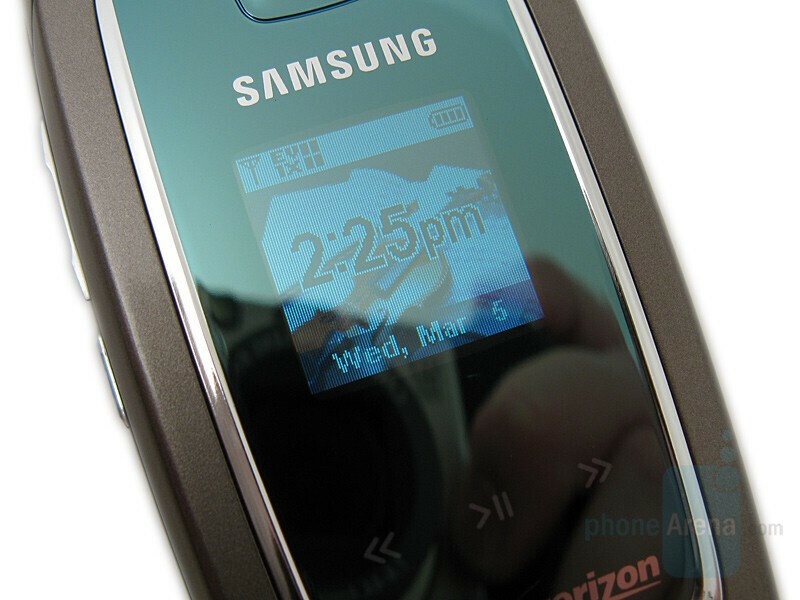 Located on the front is an inlayed two-tone plastic facing, where the 1.3MP camera, external display, and touch-sensitive music control buttons are enclosed. On the left side is the volume rocker and lock key, and on the right side is the speakerphone key, camera button, and 2.5mm headset jack. The charging/data port is located on the bottom, the mono speaker is on the back, and the microSDHC memory card slot is under the battery door. The External display used on the U550 is identical to the one used on the Gleam; a small 1” diagonal 96x96 pixel resolution TFT, capable of showing up to 65K colors. Due to its size, you can only use it for checking the current date & time, indicator icons, and for showing the current track when playing an MP3. The internal display is still the same 176x220 pixel 262K color TFT that was used on the U540, whereas the Gleam uses a higher resolution 240x320 internal display. Because of this, images and text do not look as good on the U550 as they do on the Gleam, with jagged edges and faded colors being to two most noticeable differences. Even though there are six levels of brightness, it can still prove difficult to view the screen while in direct sunlight. 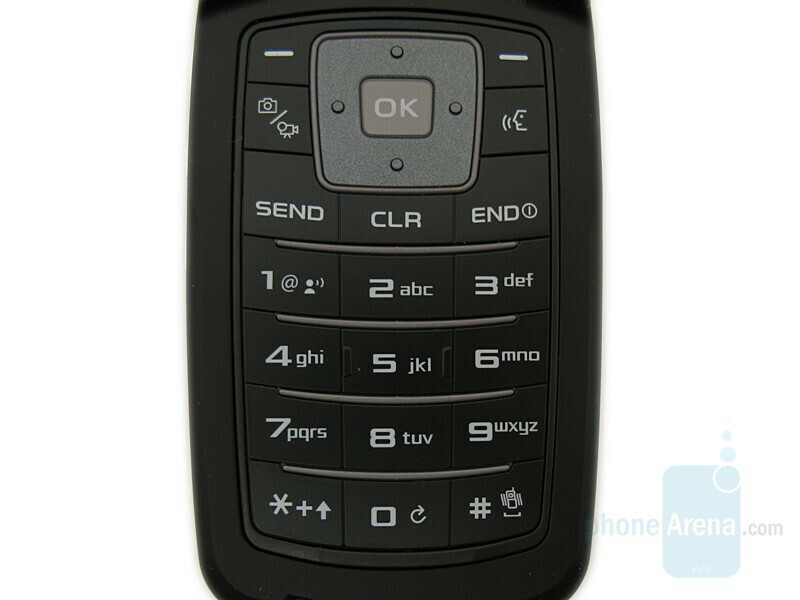 Located on the bottom flip is the white backlit keypad, which is easy to view against the black color of the keys. We like this color combination better than the shiny mirror coating that is used on the Gleam’s keypad, which makes it quite difficult when used outside during the day. The d-pad is located at the top, which is now square shaped and is easier to use than the circular shaped d-pad found on the U540. The only caveat here is that it lacks backlit arrows for up, down, left, and right navigation. The numeric keys are easy to use for dialing and for text messages, due to their large size and easy to view numbers and letters. However, there is very little tactile feel to the keypad, since it has a smooth service. 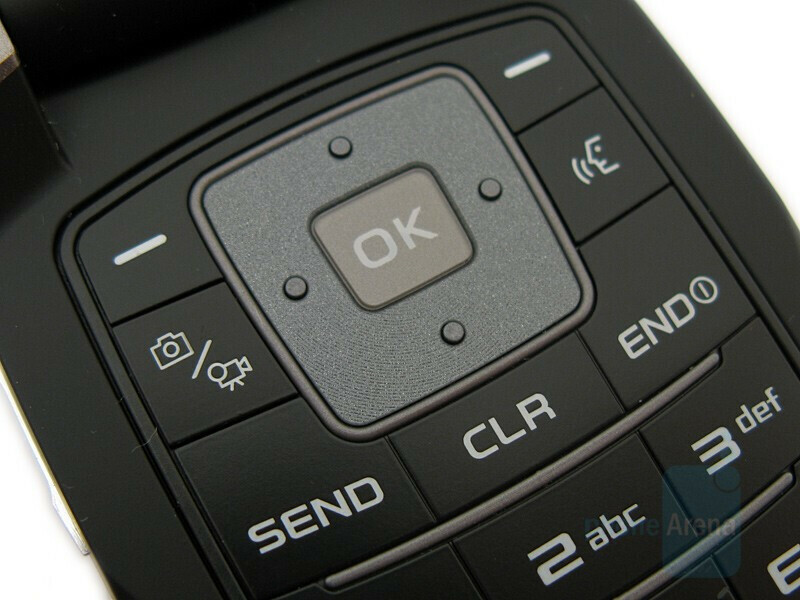 This is the only area where we liked the Gleam’s keypad better, with its ribbed grooves that help for better thumb placement. I picked this phone out for my mom. It's great for the generation of cell phone users who are not looking for a phone with a big learning curve attached to it. The screen is big, and the contrast is great even when you're out in the sun. Adequate camera. I love how most of the newer phones that have been released lately have ICE in the contact list. My mom has some health problems, and all of her info is saved in the phone. It has given me a better peace of mind. Good voice quality, and has just enough features to excite my mom, and not overwhelm her. No, it's not an extra high tech phone...no it's not extra durable...but it has traditional cell phone users in mind. The users that like to talk on their phone...and that's about it. It still gives the options to do more....like add mp3s with bluetooth stereo capability. 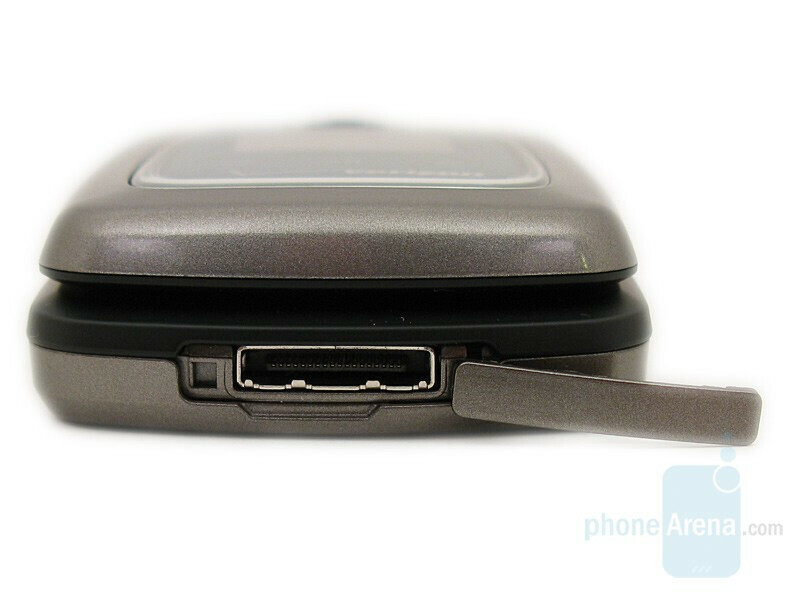 Bluetooth stereo capability is an option that the alias (formally known as the sch-u740) doesnt even have. Plus 8 gigs of memory...something a lot of phones dont have right now. I can't wait to show her how to use all of the features once she's ready. I originally purchased the LG 8350 and Hated it! Granted, I am a very basic cell phone user but still, the 8350 felt like a cheap piece of plastic in my hand. I did not like the keyboard either. I thought the buttons were small and hard to navigate when texting. Most importantly, when I would hit the end button to end a call, sometimes the phone would shut off. 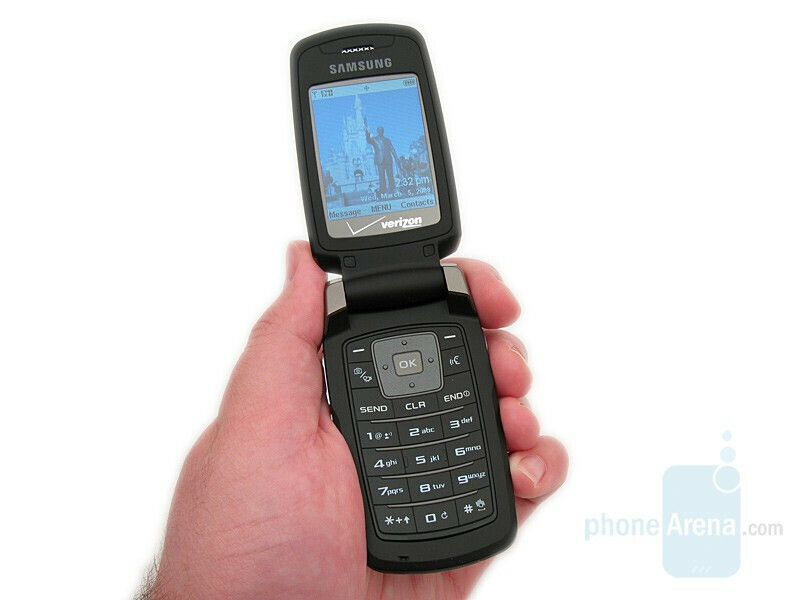 Mind you, this was not my first cell phone so I do know the difference between ending a call and powering it on and off. I thought perhaps it was the first phone, but even my second, exchanged 8350 did the same thing. So, I went back to the Verizon Wireless store and traded it in for the U550. 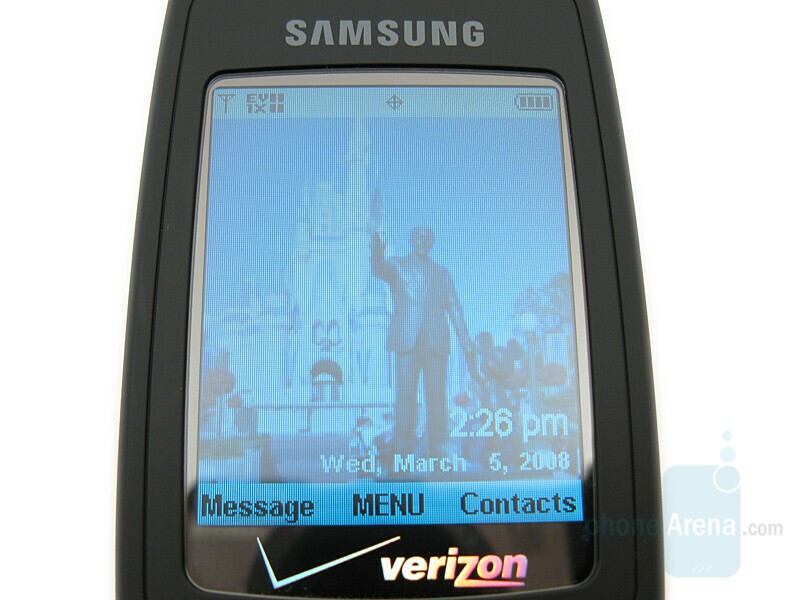 I have a similar Samsung as my work phone and it has worked just fine, with very nice reception. Everything about this phone seems better already, from how the phone feels in your hand to the clear sound quality. I am in my 40's so the eyes don't see the small print as well as they used to, so I really like that I can enlarge the font. 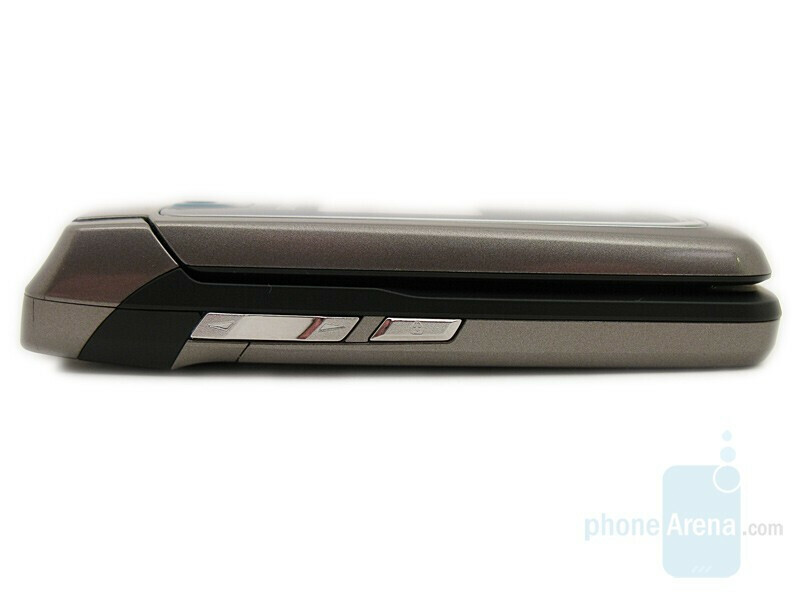 The phone is much more aesthetically pleasing to the eye than that ugly, dull matte 8350! Although it does seem that the shiny coating on the front of the U550 will scratch if dropped so I put the leather cover on it just to be sure. The battery on the 8350 didn't hold a three bar charge for very long, I have been working on the 2 bar charge from the store now for a couple of days! So, so far, so good. For what I need for now, I think the Samsung U550 will be just perfect. I love the sch-u550... EXCEPT the external display shuts off and displays nothing after a few seconds in order to save battery life. There is no option to make it stay on permanently, making the external display perfectly useless. You have to open the lid or hold one of the outer buttons for 5 seconds to make it light up. I've already go to where I just open it to see what time it is. I bought it because it uses micro sd cards to hold more photos, and because i thought the roman numeral clock looked nice. Well, the sd card works geat, but the external display stays off, rendering itself useless, and taking away from the cool appearance it has in every sales picture of it. I love this phone. Just one problem, I am on my second one and it is doing the same thing. It just randomly shuts down. I'll take it out to call and it will be off. Pretty annoying when you are expecting a call. If this could be fixed I'd be really satisfied.